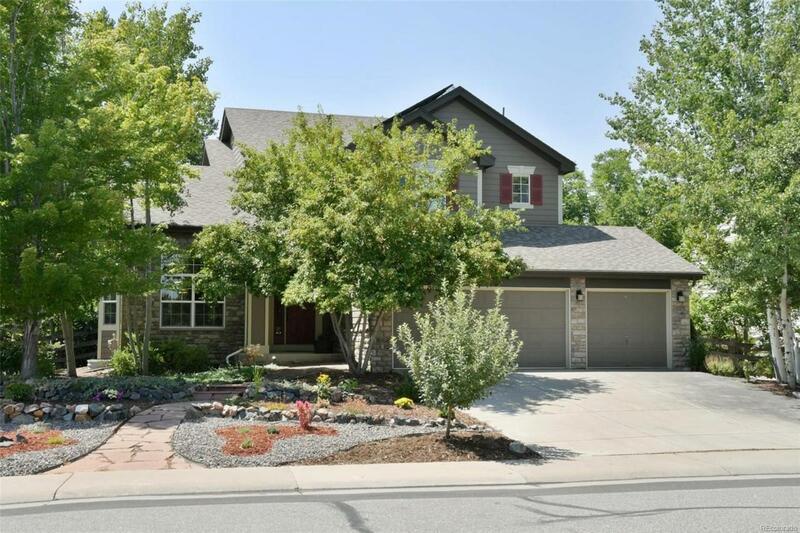 Gorgeous 2-story in coveted Orchard Glen walking distance to new Meadowlark K-8 School. This immaculate home is light and bright with high ceilings, large windows, and designer paint colors throughout. Spacious kitchen with SS appliances, wood floors & large center island. Covered patio and beautifully landscaped yard. Upstairs features large master suite, 2 secondary bedrooms, jack & jill bath, and convenient laundry room. Finished basement with large rec room. Solar lease transfers to buyers.